This week, after a short time spent runnin' and healin' on the PTR servers, Blizzard has officially launched the 30th hero in their competitive online shooter, Overwatch. 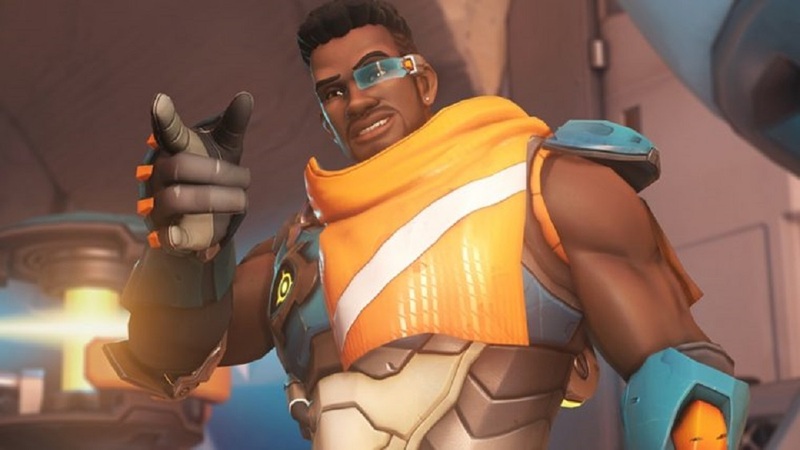 Baptiste is a support character, equipped with both medicinal and defensive capabilities. The Haitian hero joined the military after being orphaned by the Omnic Crisis. Originally a Talon operative, Jean-Baptiste Augustin left the nefarious outfit after realising their less-than-honourable intentions. A master field medic, Baptiste pairs his healing skills alongside a range of complex, experimental weaponry to keep his squad-mates alive, while providing defensive and offensive options against the enemy. Baptiste is armed with a Biotic Launcher, capable of firing ammo in three-burst rounds or launching projectiles that heal teammates. Baptiste's Immortality Field can keep struggling friendlies alive while his powerful Amplification Matrix increases the damage and healing capabilities of any friendly projectiles that pass through it, a very useful tool. Baptiste is live in-game now. Overwatch is available on PS4, PC and Xbox One.